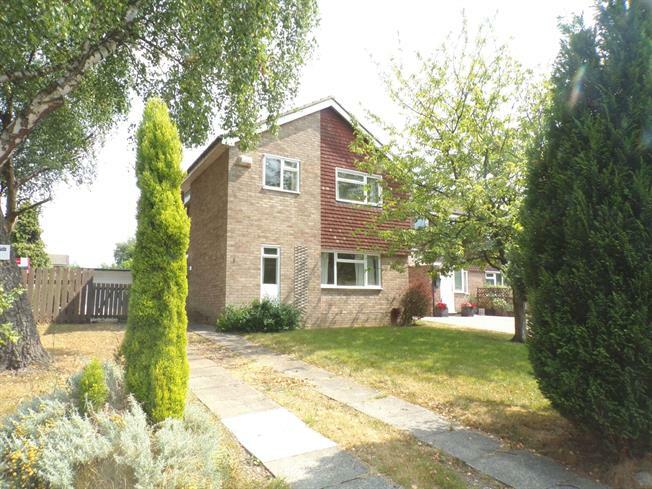 4 Bedroom Detached House For Sale in Stockport for Asking Price £315,000. This detached four bedroom family home has prime location on the highly desirable location of the Hazel Grove and Bramhall border. Offered with no chain and in move-in condition, the property is situated on a corner plot offering a substantial plot size including off road parking for several vehicles and a detached garage in addition to the generous sized garden to the rear. The garden provides the perfect spot for the whole family to enjoy time together and for those special occasions entertaining friends and family. This fantastic home really does provide all the space a growing family needs. A four bedroom detached family home with detached garage. Offered with no chain.